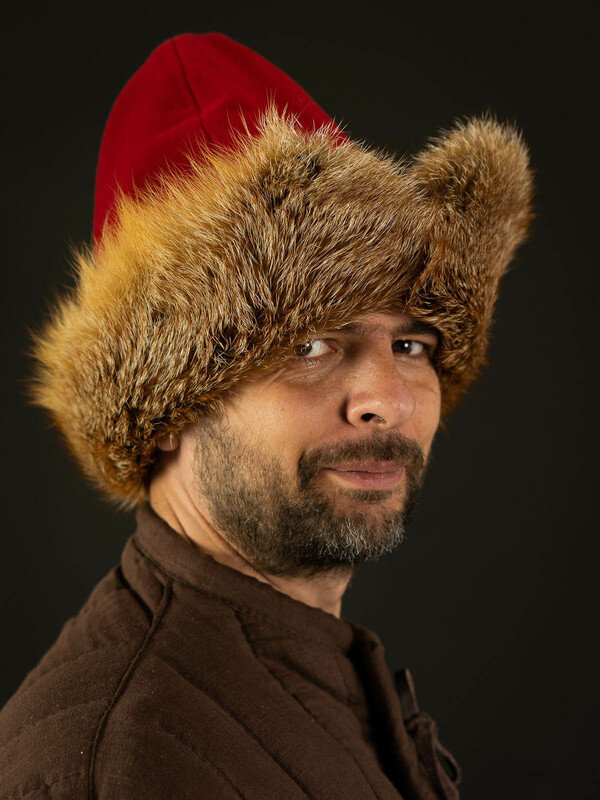 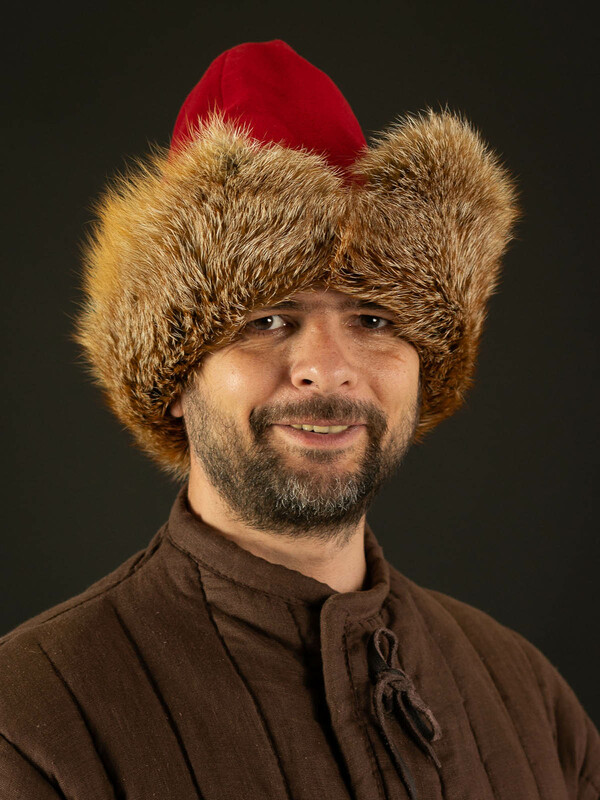 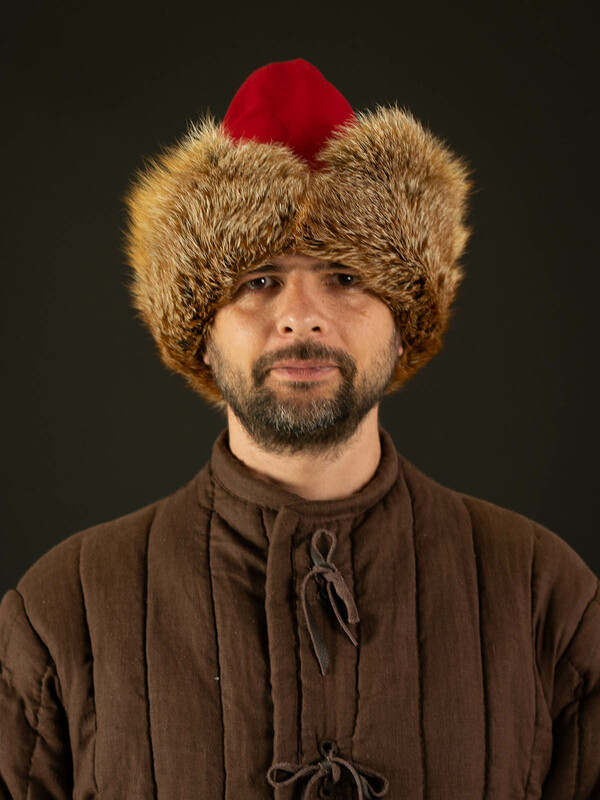 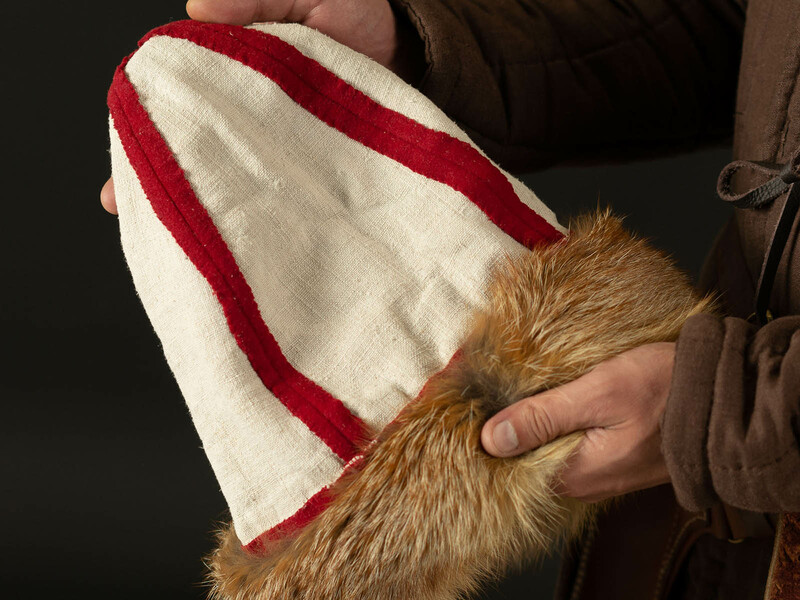 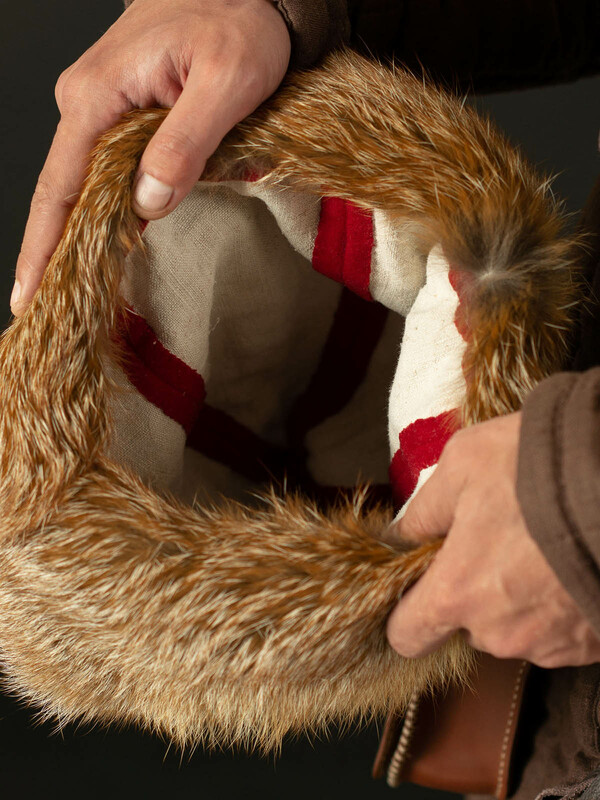 This Cossack men's headwear of the XVII century is made of natural wool. 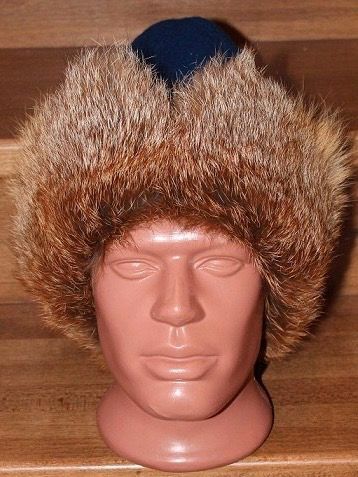 It is furred with beaverskin. 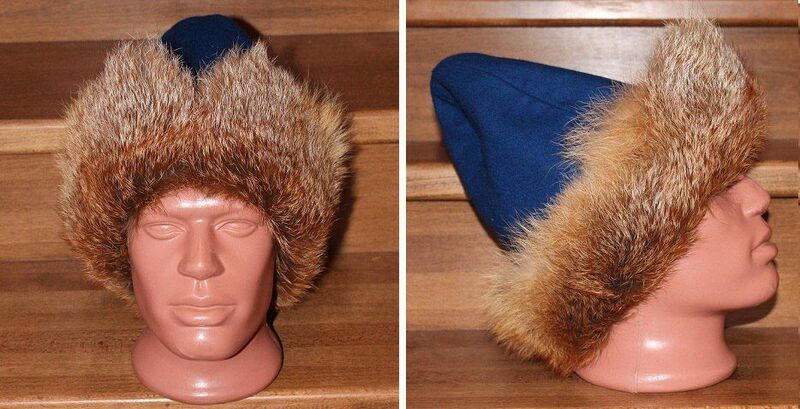 Such men's hat will be great additional for custom-tailored Cossack costume.